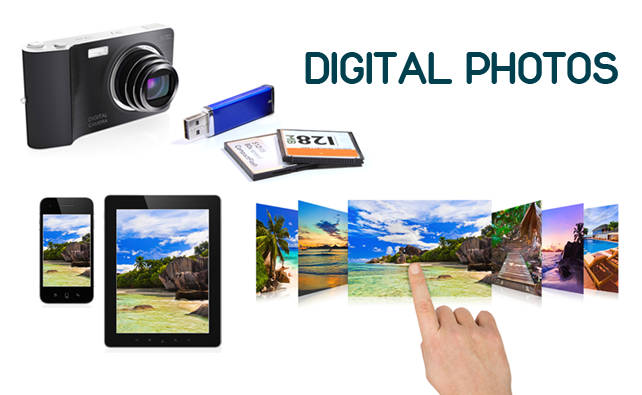 We capture more photos than ever before so let’s make sure our precious memories don’t go unseen; print your photos from digital media and share your photos today, at Foto Factory in Bromsgrove. We’ll help you relive the good times over and over again with our photo printing service; digital photos in Bromsgrove. Not sure what to do this your favourite photos? Pop in to our store and speak to one of our Photo Advisors who will advise you on the fun, creative ways you can use your photos. Here at Foto Factory, we have years of experience in printing photos in Bromsgrove, on the high street, as well as taking passport photos and we pride ourselves on offering the highest level of customer service. No time to come in store? You can always order prints of your photos online 24 hours a day. Simply upload your photos, choose the size and select the finish (gloss or matt) you want.